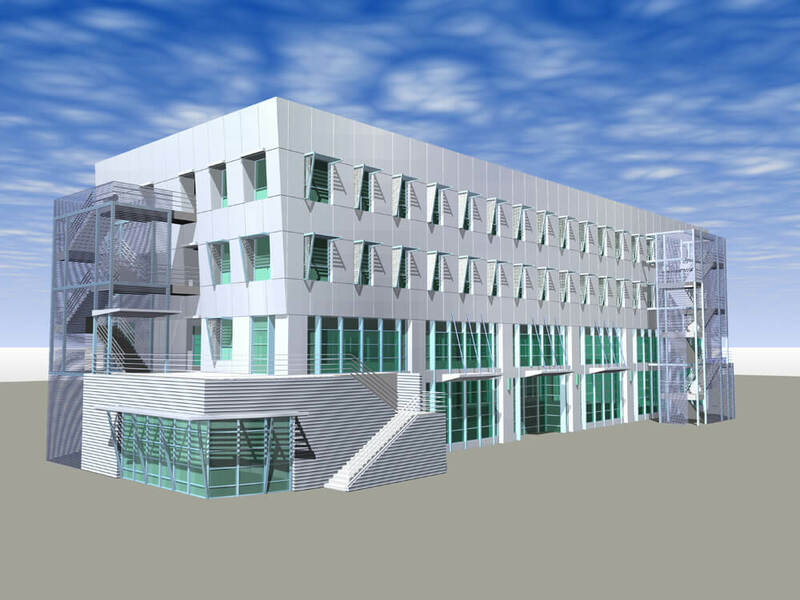 This project consists of three buildings: a 6,600-square-foot, 1-story, 240-seat Presentation/Auditorium; a 50,400-square-foot, 4-story Classroom(s); and a 2,200-square-foot, 1-story Gallery. 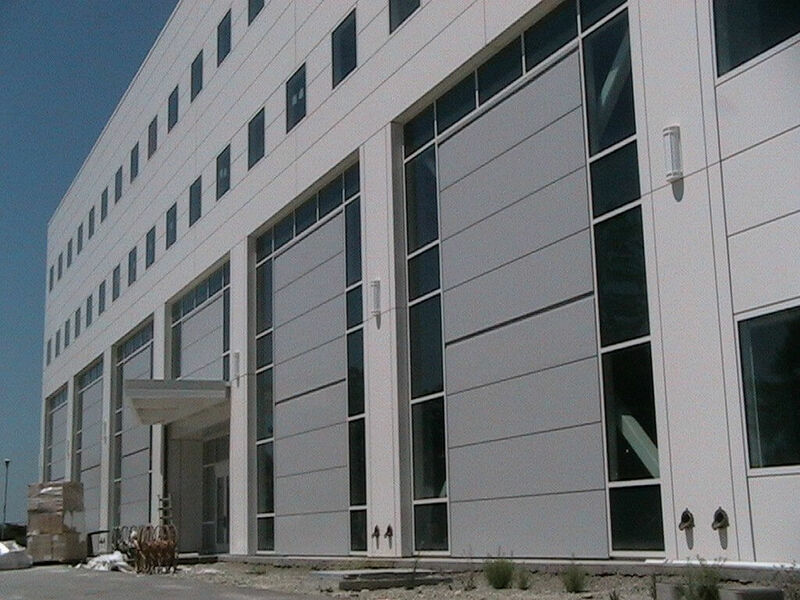 The project included a concrete foundation, structural steel frame, metal deck roof structure, built-up roof, and split system HVAC. 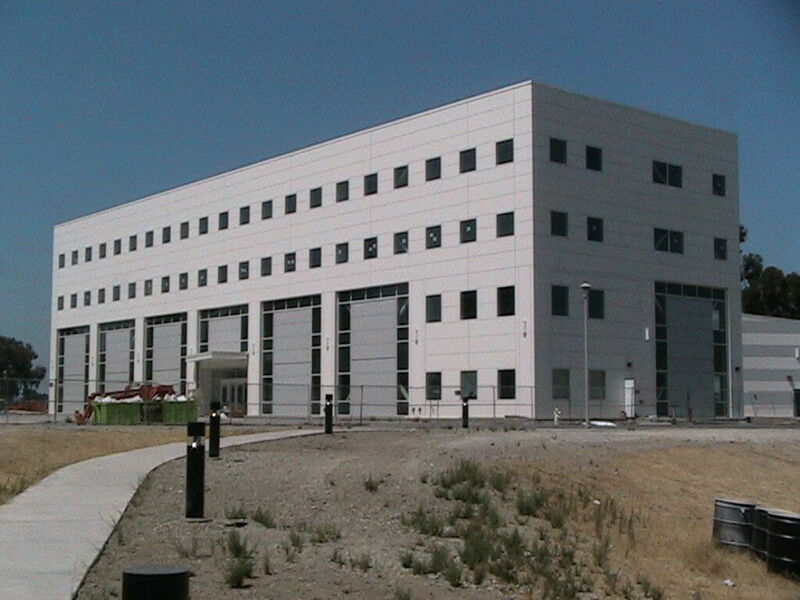 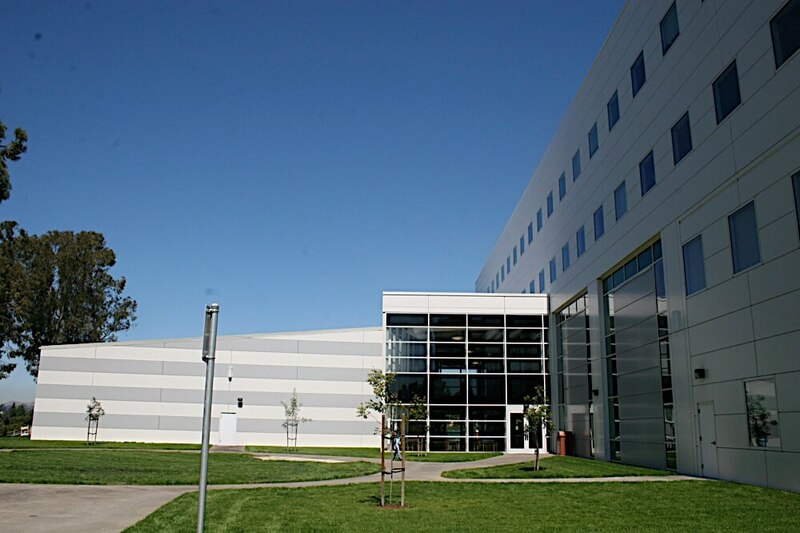 The building is the Headquarters for CSU Hayward’s Business School and contains a Technology-Enhanced Teaching Center, Learning & Research Facilities, and a Presentation Room.